Schools looking for a cheap or ultraportable solution might avoid it, but its screen and keyboard are among the best on test. The only problem is the price. At over £500, it’s more expensive than many full-sized laptops. Only schools in need of such a compact product need apply. 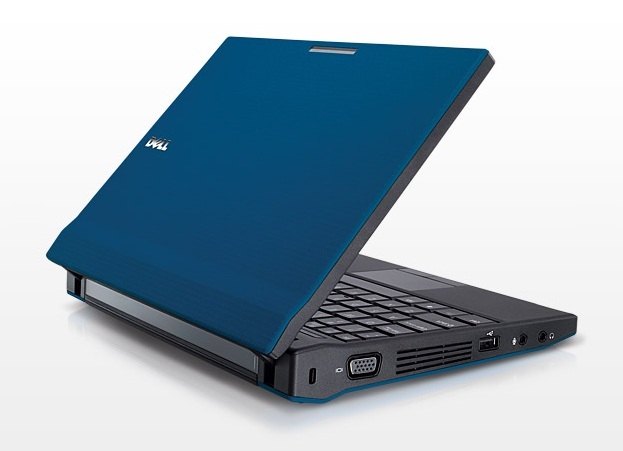 Though available with a higher resolution screen than many netbooks, the Dell Latitude 2120 is still a netbook and suffers all the drawbacks of the breed's small size, while not offering the light weight and low cost that made netbooks popular in the first place. Look instead to Dell's own Vostro V131, Lenovo's X120e, or any of a myriad of other units that offer far more bang for the buck. 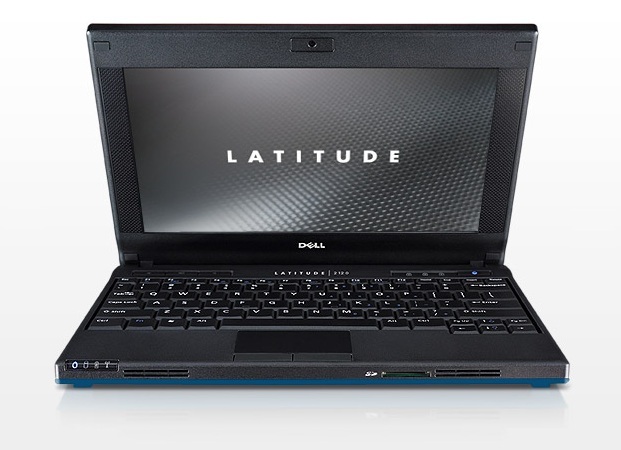 Though available with a higher-resolution screen than many netbooks, the Dell Latitude 2120 is still a netbook and suffers all the drawbacks of the breed's small size, while failing to offer the light weight and low cost that made netbooks popular in the first place. Look instead to Dell's own Vostro V131, Lenovo's X120e, or any of a myriad of other units that offer far more bang for the buck. A solid netbook for business use, the Dell Latitude 2120 serves up a competent collection of features, but when it's stacked against its competitors, it just feels a little overpriced. For $200 cheaper the Acer Aspire One D260-1270 provides a similar collection of features, or you could pick up the Editors' Choice HP Pavilion dm1z for $449, which offers better components and performance across the board. Pity the poor Netbook. Once the belle of the personal computing ball, this type of small, low-cost PC has virtually fallen off a cliff during the past 12 months. The standard Netbook platform is feeling pretty stale these days, and this too-expensive Dell Latitude 2120, while capable, doesn't do much to stand out. 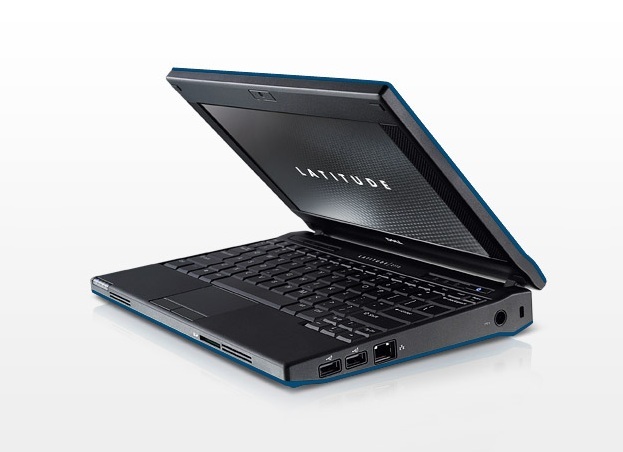 In the end, recommending the Latitude 2120 comes down to price. At over $600 with a one-year warranty, our test unit is far too expensive for a netbook, even a business-oriented version. 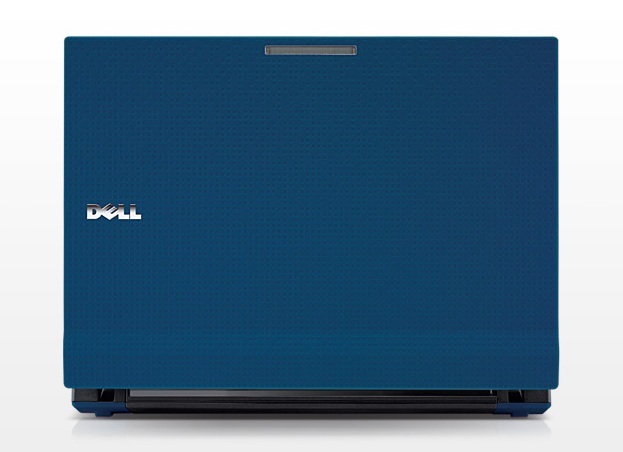 It is important to point out, however, that Dell sells this netbook to many school districts under special pricing plans, so it's possible that the per-unit price is more attractive for some clients. 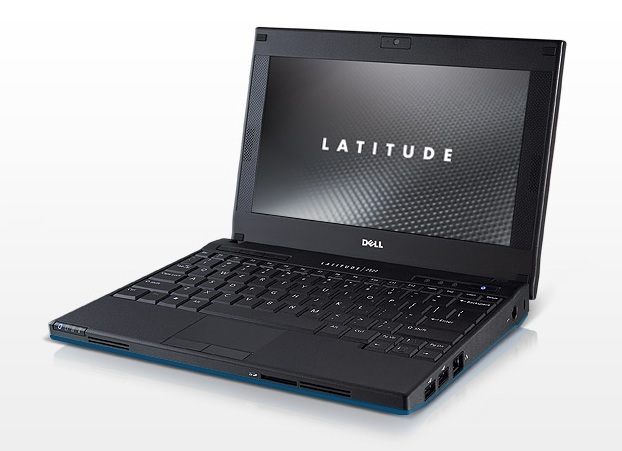 Assuming the price is right, the Latitude 2120 otherwise is a reasonable pick. 58.83%: Una evaluación tan mala es rara. Difícilmente existen portátiles, que sean evaluadas peor.